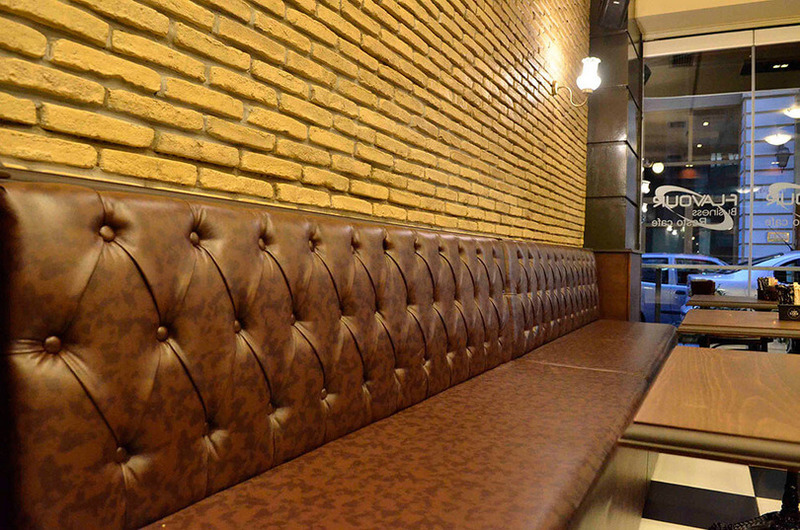 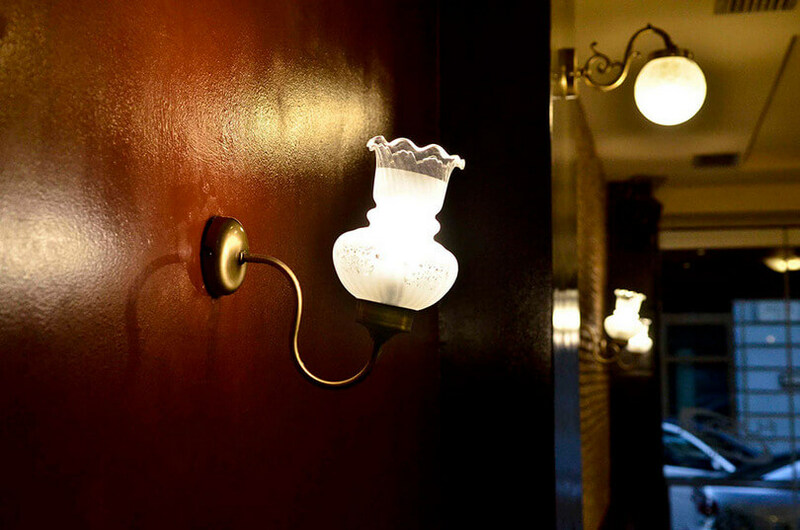 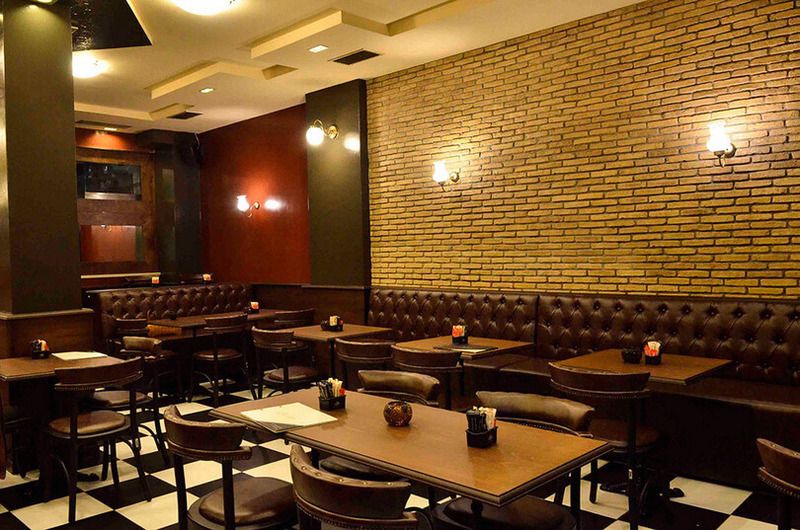 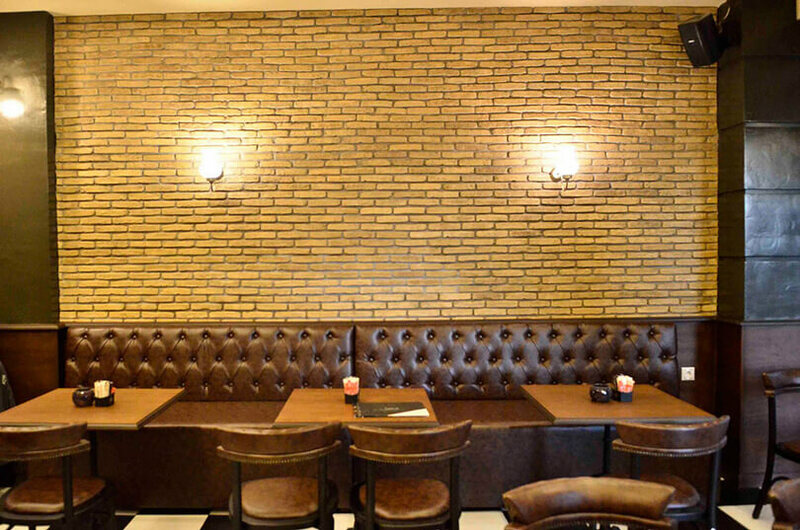 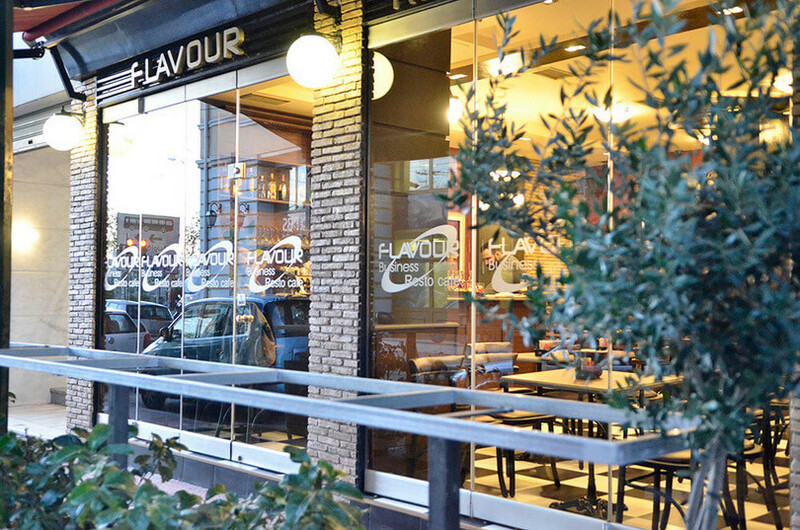 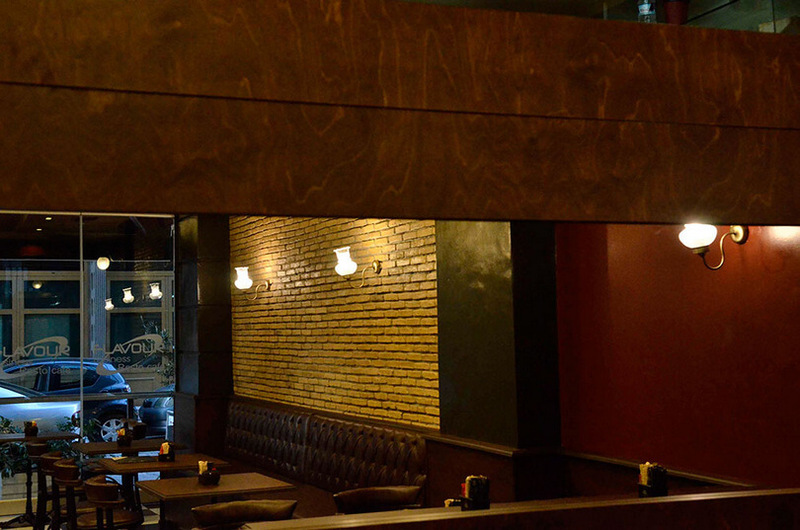 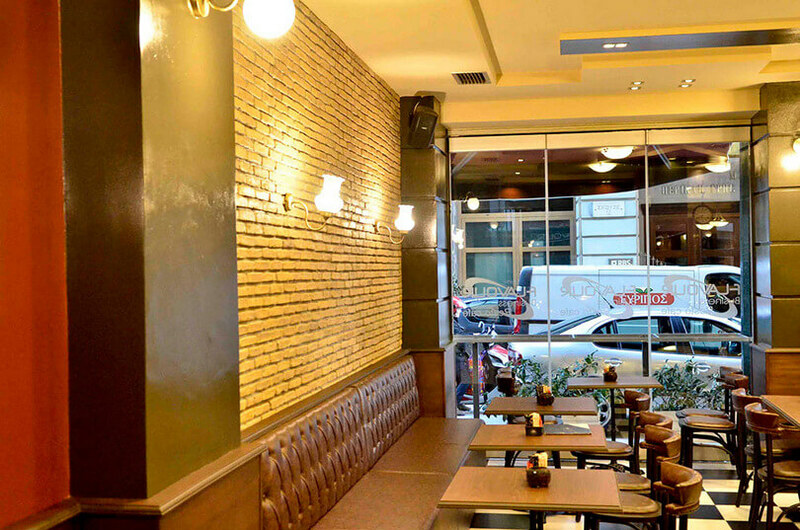 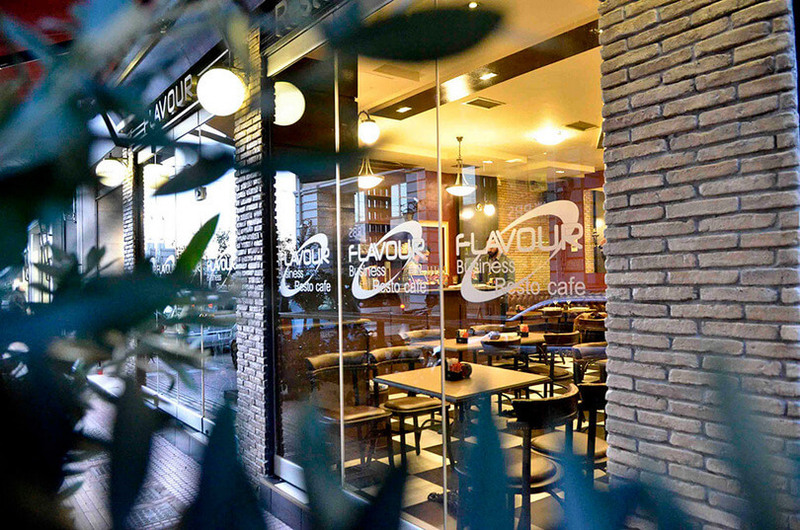 Flavour Business Resto Café is a new cozy restaurant in Piraeus. 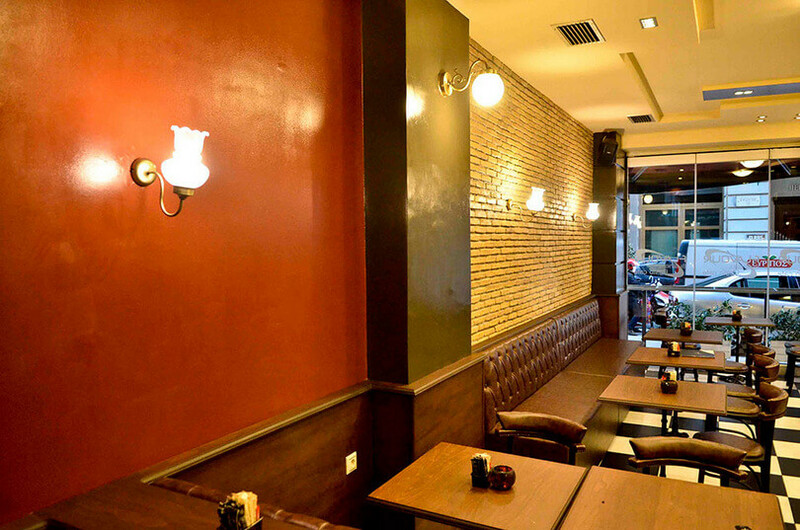 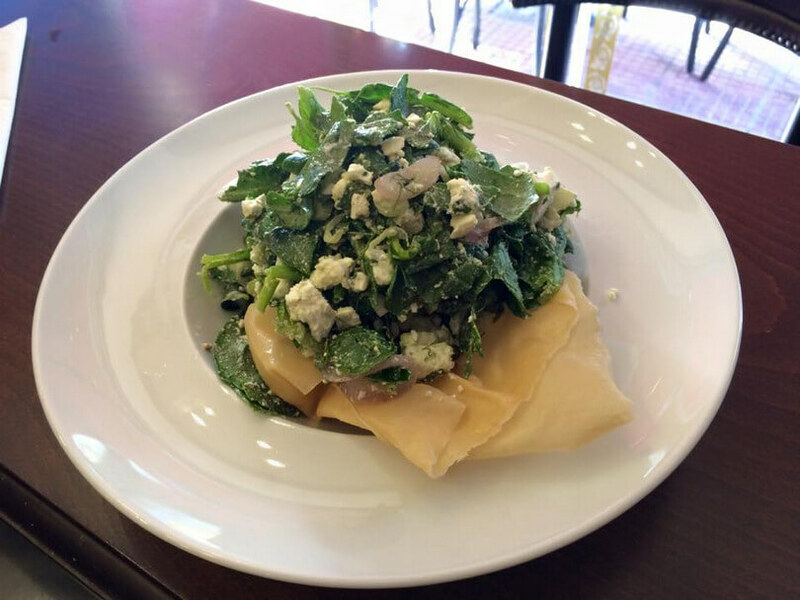 This all day resto is the perfect choice for your breakfast, brunch, lunch break or meal during the day, if you want to enjoy greek and italian cuisine at very low prices. 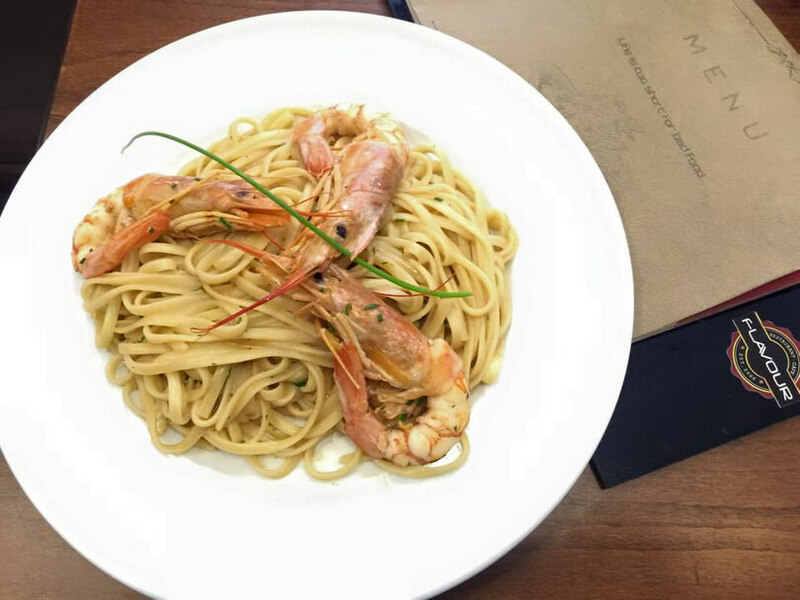 The experienced restaurant's team create a great menu and a wide variety of culinary choices that suits to your modern and difficult way of your everyday life. 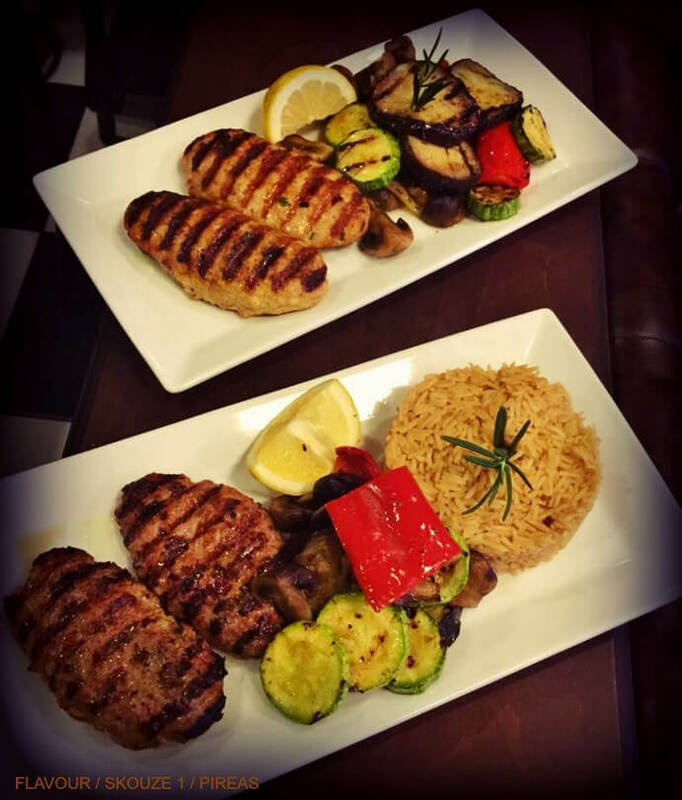 Mediterranean flavors, pasta and risotti are actually the restaurant's big hits. 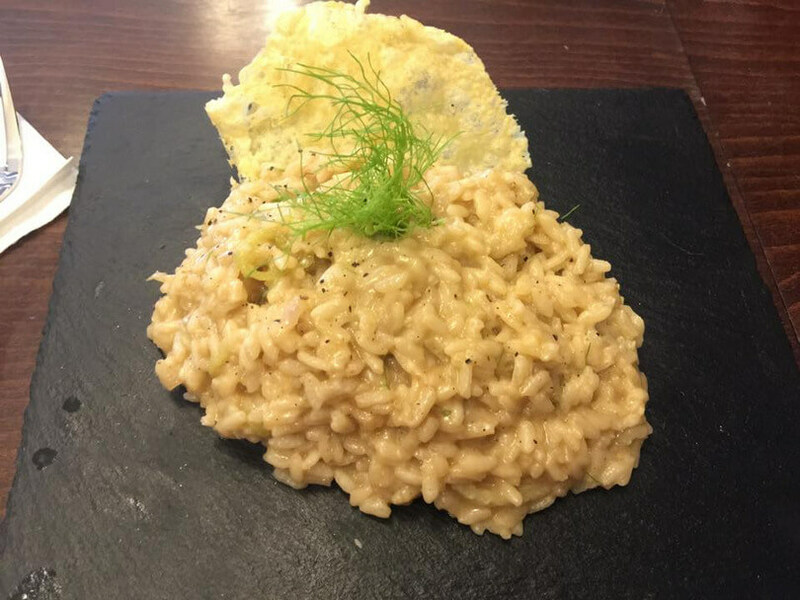 You should taste spaghetti polo and chicken risotto. 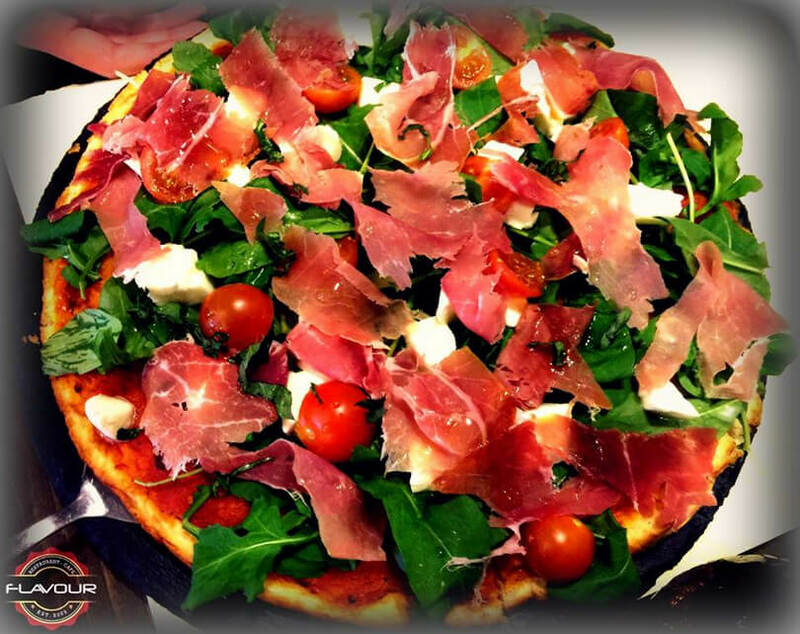 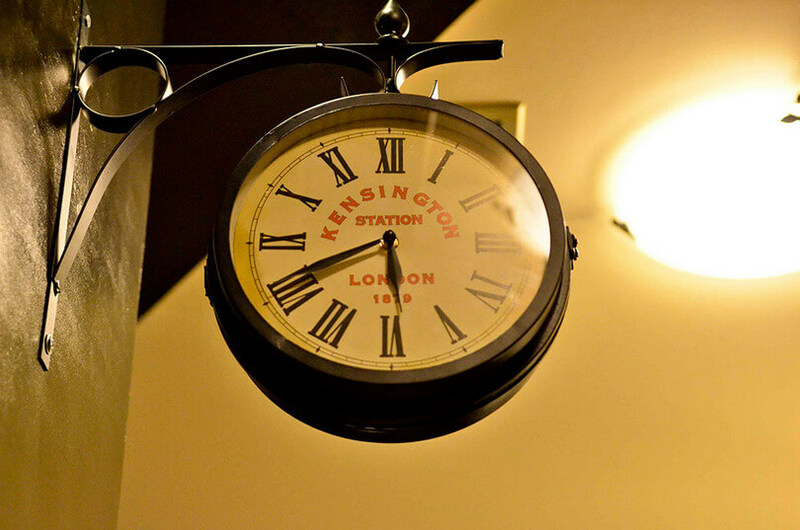 Do not miss the veal fillet, special tenderloin and tasteful pizza. 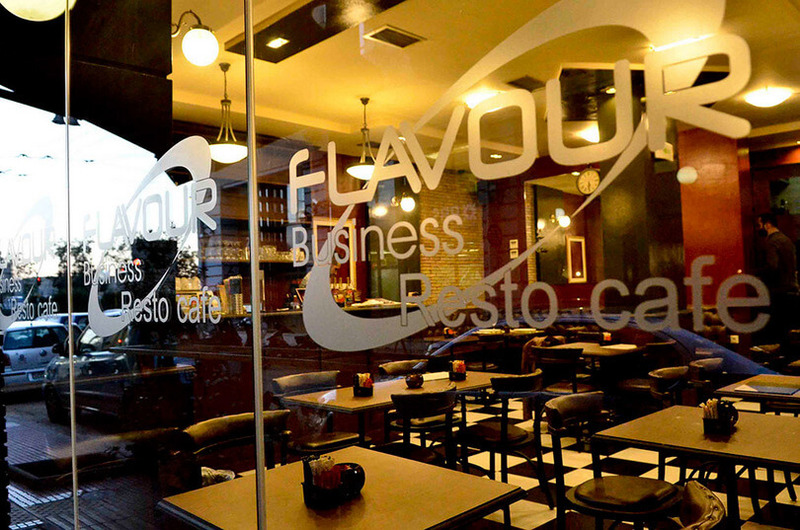 Flavour Business Resto Café is not a simple restaurant. 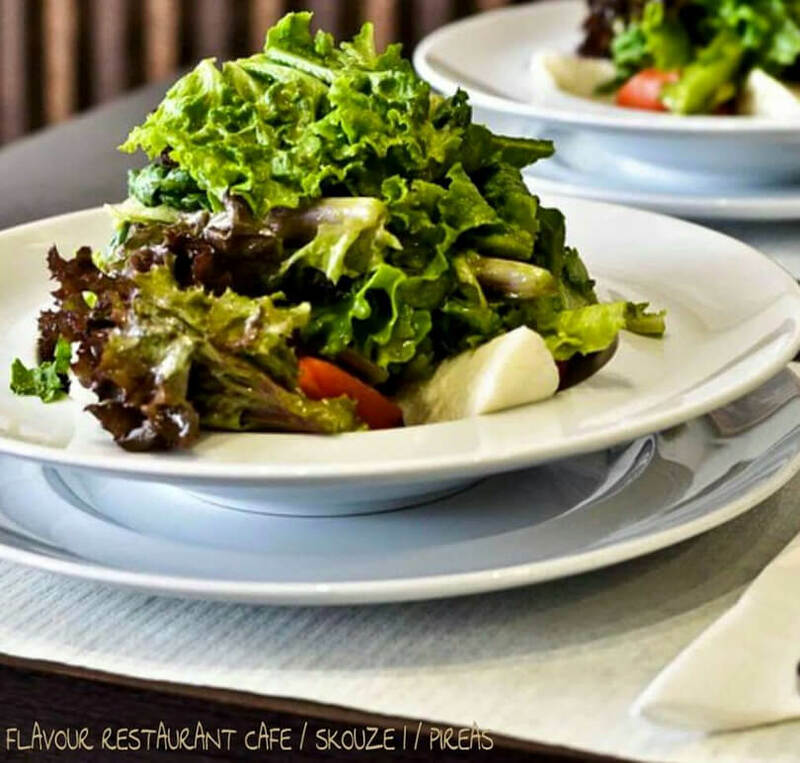 The business menu is very interesting, as well as our suggestions for your professional meeting or your special Name Day. 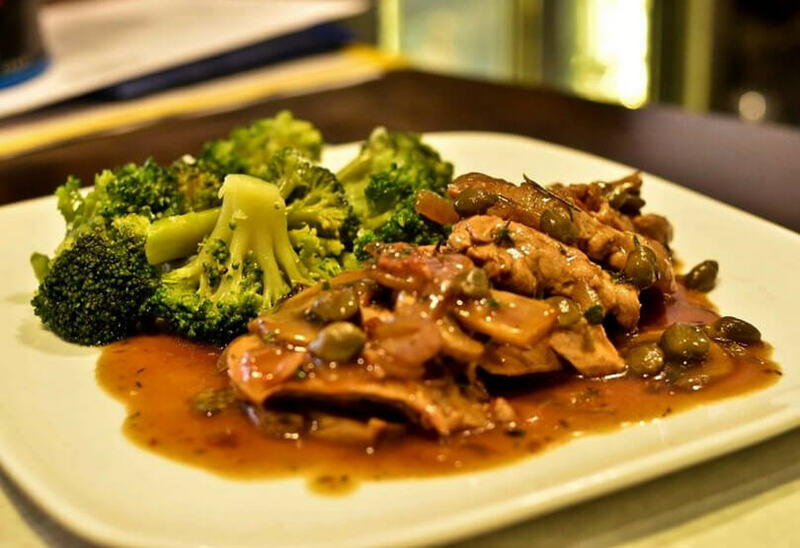 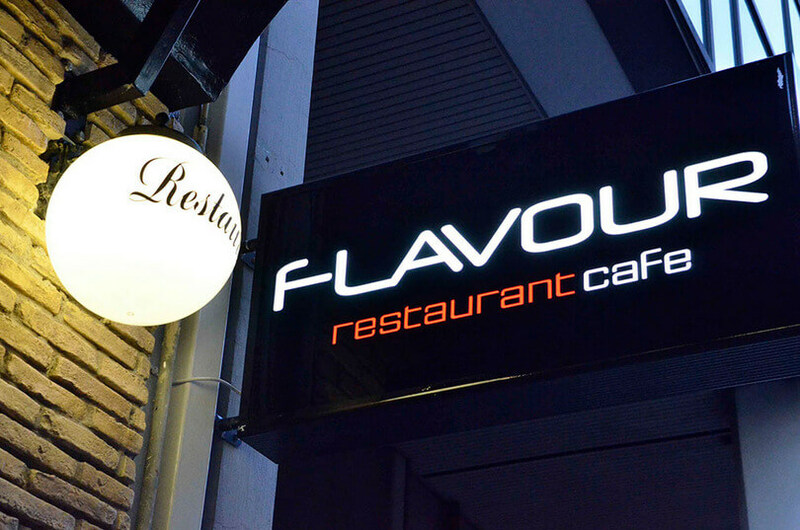 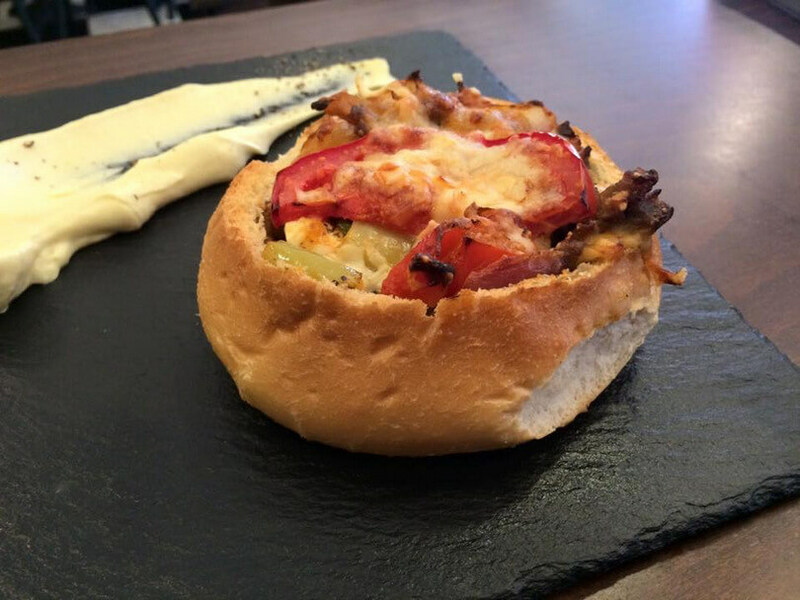 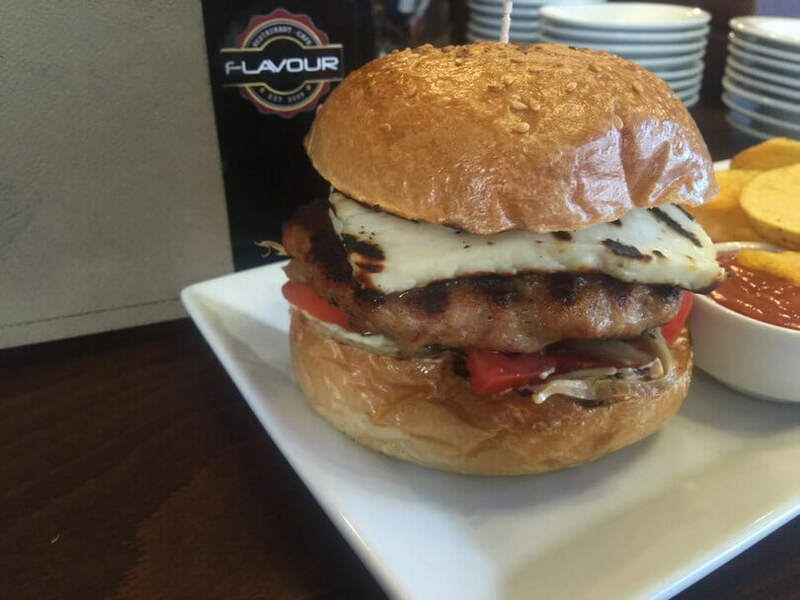 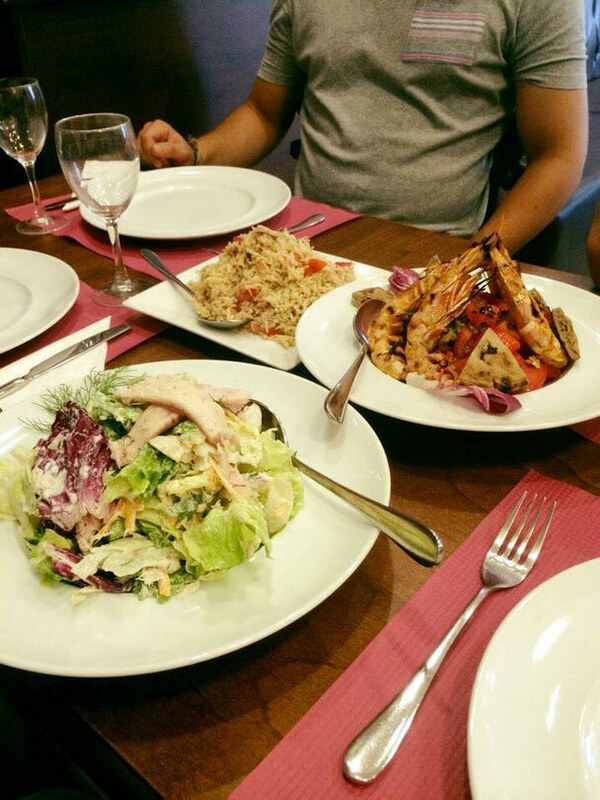 Choose Flavour Business Resto Café to enjoy one of the best brunh menus in Piraeus. 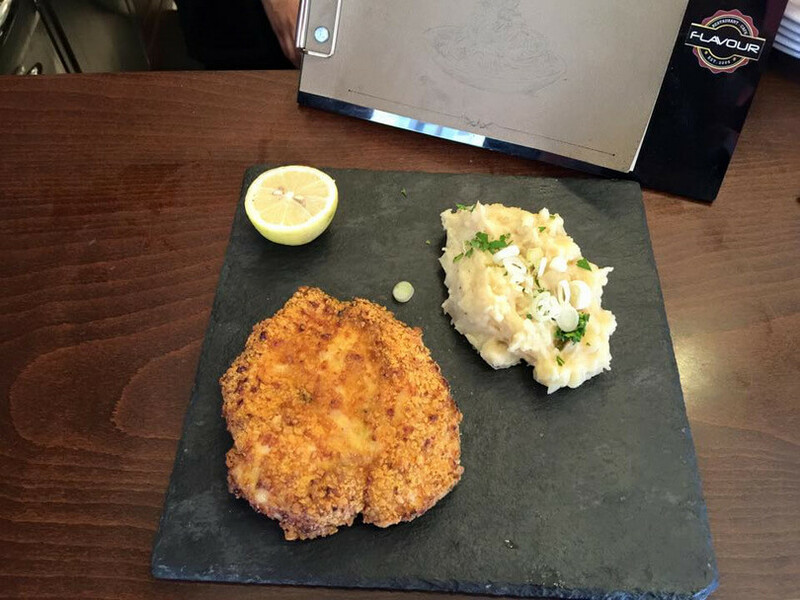 Make your free online reservation on e-table.